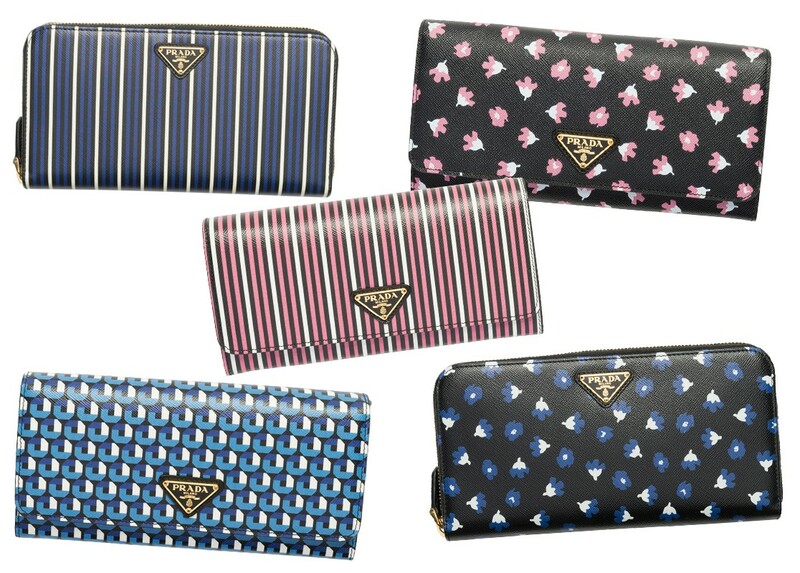 Miuccia Prada designed keychains and wallets for the “Holiday Collection” of the iconic Italian fashion house. Already a tradition for Christmas, Prada released also this year a range of products only available for the holiday in its boutiques. 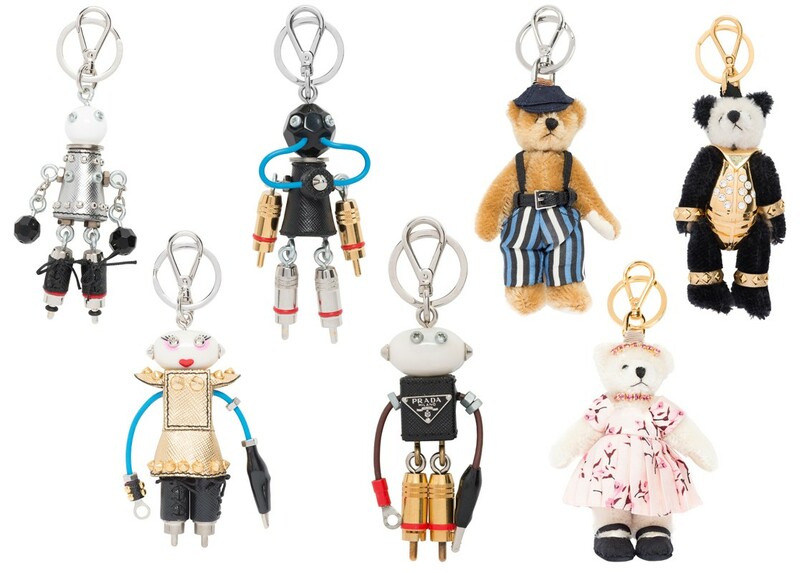 From keychains decorated with bears and robots (super cute!) to various printed wallets, both great gift options for those who are still unsure of what to buy. Aren’t these super cute? I’d pick the the keychain on the middle of the second row and the two clutches with flower patterns.